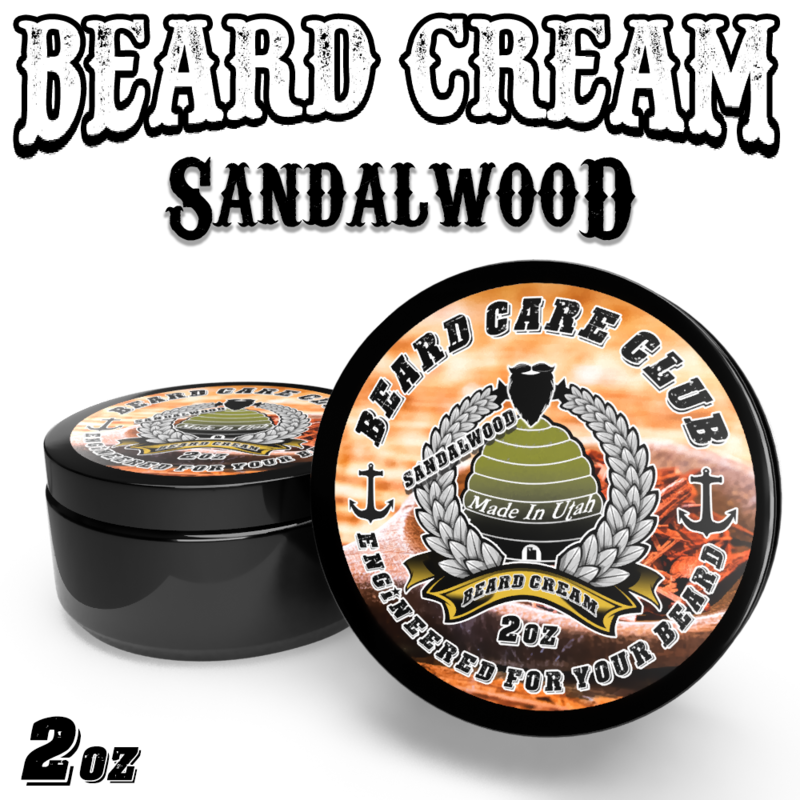 Our Sandalwood Beard Cream contains all natural ingredients to help condition and moisturize your beard as well as promote beard growth. Beard Creams also help keep the skin under your beard free of "beardruff", A.K.A beard dandruff, while leaving it itch free, soft, and manageable. As the weather gets warmer, a light manly scent is the perfect go to! Sandalwood is warm, mild, and woodsy with light undertones of sweetness. it’ll make your face feel fresh and clean without wiping away all of your masculinity. This smell gives you a sense of calmness and rumor has it, is also known for its aphrodisiac qualities. Sourced from Western Australian, our Sandalwood oil is obtained and sourced by indigenous Australians. 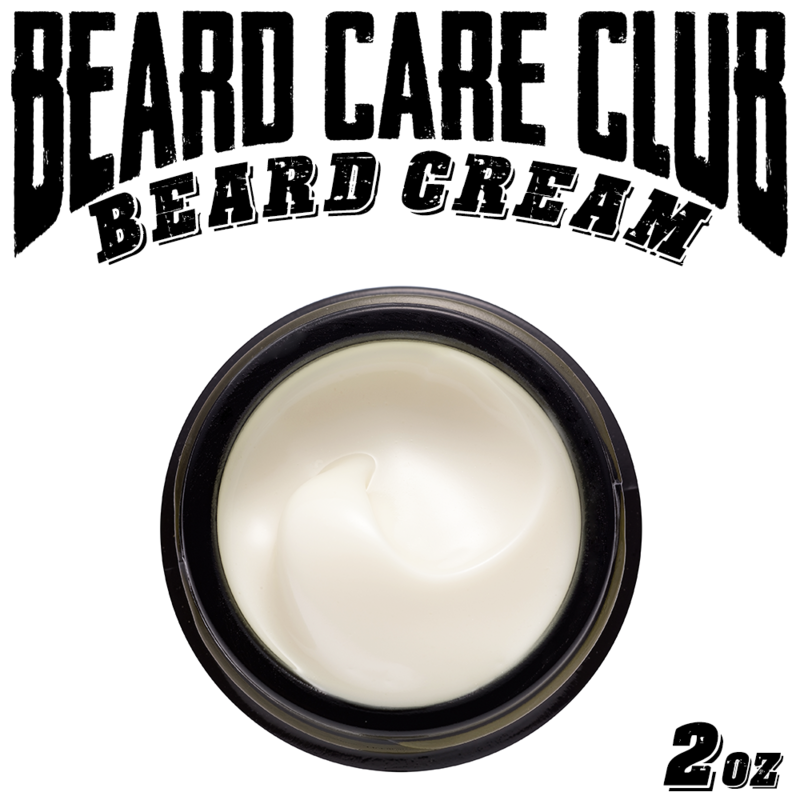 Give it a try, we’re sure all beardsmen will love it.